Loyalty Customers also install branded apps, according to this article. Krowd makes it easy to create as many loyalty rewards as you want and also helps you measure their success and manage them. Your Loyalty Customers will appreciate the convenience of the Krowd Loyalty Wallet. A Loyalty Wallet you’ll never lose. 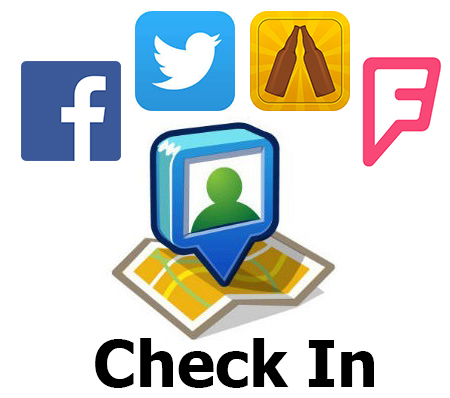 Attract new customers from the Krowd to your local business. 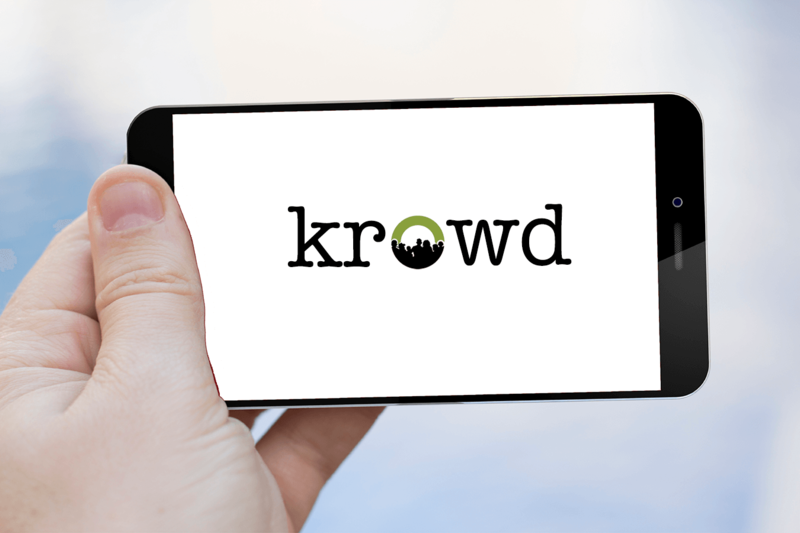 Krowd offers value to consumers in your area and a way for your business to connect to new customers in your area and beyond.